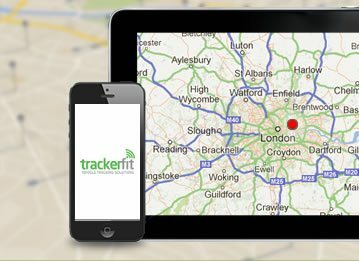 Trackerfit has carefully selected a range of feature-rich car tracking devices that won't break the bank. 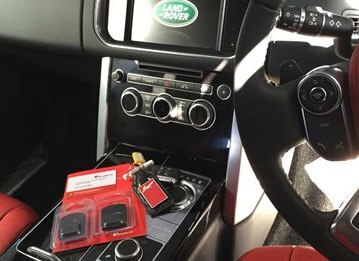 With savings of more than 50% compared to the Recommended Retail Price (RRP) on some models, Trackerfit's Cat 6 car trackers offer real value for money. 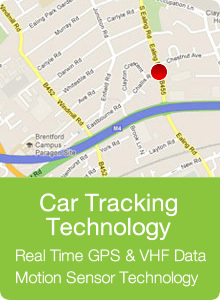 Trackerfit's car trackers also include a range of excellent features as standard. 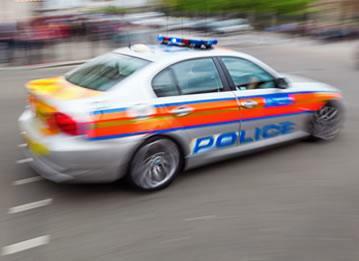 All our car tracking devices are insurance approved and offer 24 hour monitoring with a motion sensing alert. Our Cat 6 car trackers also have a well-protected battery unit, including a battery backup system, low battery alert and battery disconnect alerts. Every tracking system also comes with nationwide installation by professional installers as standard. The Tracker Monitor is available for only £299, the SmarTrack Protector Pro comes in at only £199 and the RAC Trackstar TM470 for only £229. If you would like more functionality from your car tracking device, then Trackerfit has three more excellent systems on offer: the CobraTrak Plus With Web Access at £249.00, the Tracker Locate at £419 and the SmarTrack Keyguard Pro at £379. These tracking systems offer different features, which are reflected in their differing price tags. Almost all models use the two principal technologies of Global Systems for Mobile communication (GSM) and Global Positioning Systems (GPS). GSM is used to send and collect data from a central base, whereas GPS receives location information from a range of satellites. The only exception is the Tracker Monitor device, which uses the latest technology on the block: VHF. This refers to the radio waves of the Very High Frequency band that the device uses for communication. VHF has a key benefit over its GSM/ GPS competitors as these radio signals cannot be blocked. 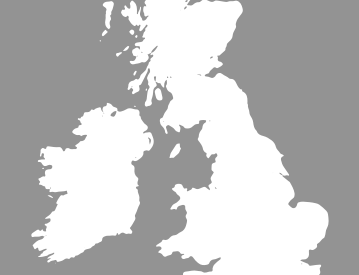 The Tracker Locate system is the only system that utilises all the tracking technologies mentioned and uses a combined GSM/ GPS/ VHF system to give exceptional communication and coverage. Tracker Locate also features GPS and GSM blocking alerts should any unscrupulous souls try to block the device. All Cat 6 car trackers are internet enabled, except for the Tracker Monitor, while the SmarTrack Protector Pro and SmarTrack Keyguard Pro include internet connectivity through a dedicated app. Encrypted remote fobs are also available with both SmarTrack devices. 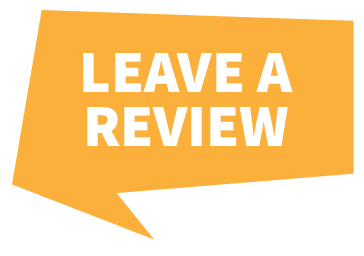 All models also come with a three year warranty as standard, except for the RAC Trackstar TM470, which has a two year warranty. For more information, please give one of our experts a call on 0800 756 5100 to find out which Cat 6 car trackers best suit your needs.